LTN is delighted to welcome Jim Bassett to the team. Jim joins us as Marketing & Business Development Director. 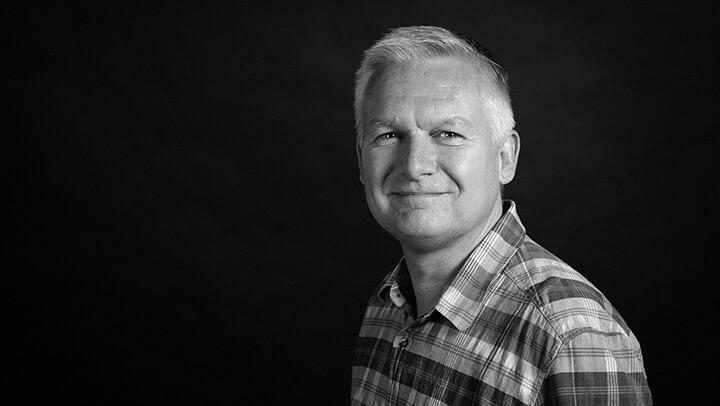 Jim has had a long and successful career in marketing communications and for the past 6 years was in the CGI industry producing on-screen content for the likes of Jaguar Landrover, Nokia, Maserati, Microsoft and Audi. Besides spending time in the digital arena he has a great deal of experience in other sectors including Telecoms whilst at T-Mobile and at Automotive OEM’s such as Ford Motor Company and Bentley Motors. However, Jim’s real passion has always been in the live events arena and he has led projects ranging from large scale Conferences, Gala Dinners through to International Motor shows and Telethon call centre management. In his spare time he enjoys photography and on occasions presents radio programmes for local radio and voluntary stations in the Essex area.